ADA CERP Committee again awards CE recognition to the Ohio Academy of Interdisciplinary Dentofacial Therapy! Take a look at the ADA CERP mission and find the Ohio Academy of Interdisciplinary Dentofacial Therapy on their national provider list! 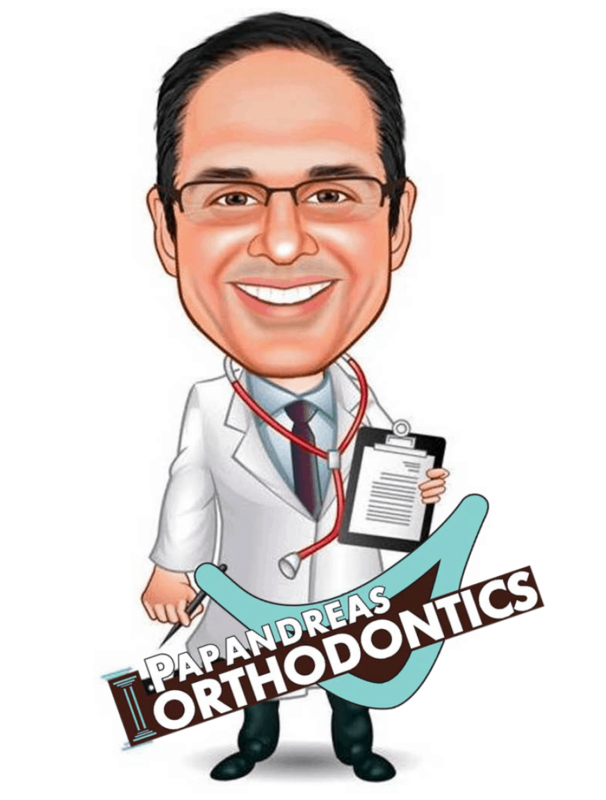 https://drpapandreas.com/wp-content/uploads/2015/09/16657600_s.jpg 300 450 Dr. Sam https://drpapandreas.com/wp-content/uploads/2016/04/logo-dr-papandreas.png Dr. Sam2014-04-03 14:42:112019-04-26 07:44:03ADA CERP Committee again awards CE recognition to the Ohio Academy of Interdisciplinary Dentofacial Therapy!